The Board of Directors of the John Molson MBA ICC is made up of experienced business people and representatives from the John Molson School of Business. They guide the organizing committee along the complex path of planning the competition. Andrea has joined SNC-Lavalin where she is responsible for delivering and supporting all IT needs for Engineering, Business Development and O&M. She is forging strategic relationships, and enabling solutions to achieve aggressive business goals through effective use of IT. Prior to joining SNC-Lavalin, Andrea worked at Bombardier Aerospace, where a significant portion of her career focused on enabling aggressive business goals and objectives through the delivery of innovative solutions. She concentrated much of her efforts on business transformation, where she had the opportunity to directly impact a financial turnaround and generated much value for the organization. 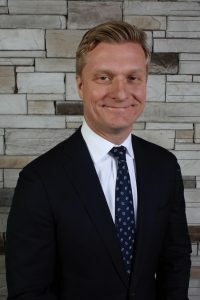 Chris Chandler, CA, CPA, holds a Master of Business Administration from Queen’s University and a Bachelor of Commerce degree from the University of Alberta. In his earlier career, he worked with major players in the financial sector such as KPMG, BMO and Accenture. 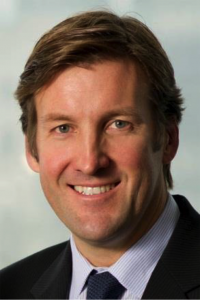 In 2005, he joined Access Cash General Partnership, the largest ATM operator in Canada, as President and CEO. Mr. Chandler is President of the ATM Industry Association (ATMIA) and served as Chairman of the YPO Quebec Chapter in 2012 and on the YPO-WPO International Board of Directors (2012-2015). Ms. Belliveau holds an MBA from the Thunderbird School of Global Management. 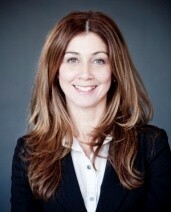 She has worked at EDC since 1999 carrying out international loan structuring and underwriting for international infrastructure projects as well as business development in Mexico and Africa, and in 2013 she was appointed as District Manager, managing the EDC office in Quebec City which serves Eastern Québec. Mr. Béland holds an MBA from the University of Western Ontario. 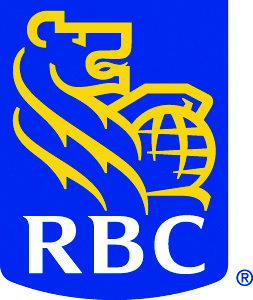 He spent his career at Royal Bank, principally in corporate finance, culminating in three years as Managing Director at RBC Dominion Securities before retiring in 2000. 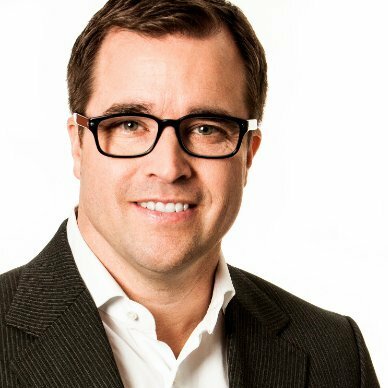 Patrick Lauzon, a graduate of Concordia University, is an executive-level media expert and a digital marketing thought-leader. Mr. Lauzon has an extensive background in developing media companies and has been active in the start-up industry as a mentor and counsellor to entrepreneurs in Montreal. He is currently on the boards of Board Attraction Group & Pneus Touchette Distribution and advisor to several other organisations. Joining the John Molson MBA International Case Competition Board of Directors in 2015, Mr. Lauzon brings with him his invaluable strategic vision and marketing expertise. Mr. Rehel holds an MBA in Finance from the University of Leicester in England. 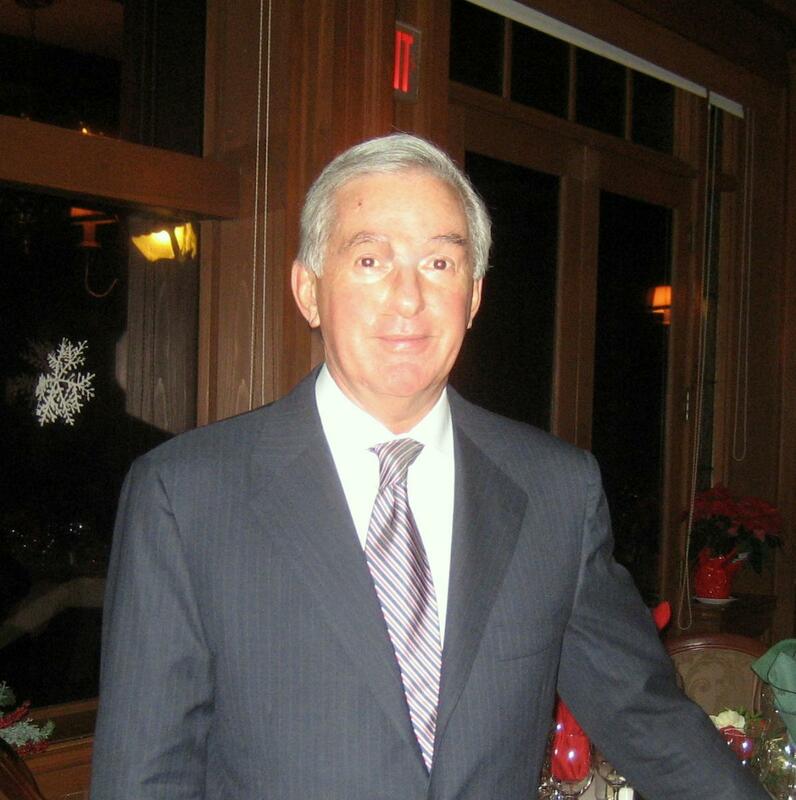 Mr. Rehel has over 20 years of C-Level experience, and is currently President & Chairman of the Board. A seasoned executive whose focus is organizational performance, Mr. Rehel excels in business development and optimization. He was introduced to the ICC in January 2015 as a judge, and has officially joined the Board of Directors in May 2015. Ronald Dahms joined Optimum Talent in 2005 as Managing Partner to contribute his solid experience in business development, marketing and strategy. During his career, Ronald successfully held several executive positions within major corporations such as Bombardier, Desjardins and Export Development Canada. Prior to this, he worked nearly a decade for The Great-West Life Assurance Company. Ronald holds a Master’s Degree in Business Administration from the University of Toronto and has completed the Executive Program in Strategy and Organization from Standford University – Graduate School of Business. Ronald is the former Chairman of the Board of Directors of the Montreal Rehab Institute. He is also a very active member of the “Young Presidents’ Organization” where he held the role as Chairman of the Quebec Chapter and also served on the Canadian Executive and on a committee of the International Board of Directors. He serves or has served on many boards of directors in the business and educational community. Dr. Beaudry is an Associate Professor in the Department of Supply Chain and Business Technology Management. Dr. Beaudry’s research focuses on information technology related reactions and behaviors by individuals such as emotions, cognitions, adaptation, and usage. Her research has been published in the MIS Quarterly, Computers in Human Behavior and the Journal of Strategic Information System, among others, and presented at national and international conferences including the international conference on information systems (ICIS), academy of management (AoM), and the administrative sciences association of Canada (ASAC). 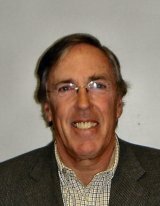 Dr. Beaudry teaches undergraduate and graduate courses on management of information systems and supervises PhD theses. She has been the Director of the MBA and Graduate Programs in Business Administration since January 1, 2018. She now oversees the MBA program, the Graduate Diploma and Certificate in Business Administration, and the Graduate Certificates in Entrepreneurship and in Quantitative Business Studies. 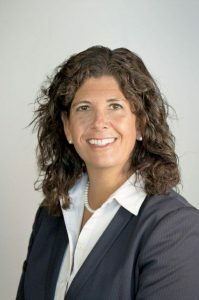 A professor in the Department of Supply Chain and Business Technology Management, she is a highly respected academic leader with 25 years of teaching and research experience, including 10 years as an administrator. 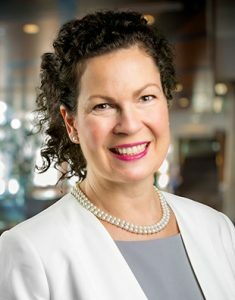 Anne-Marie Croteau is a certified chartered director and serves on the board of directors for leading organizations, including the Société de l’assurance automobile du Québec (SAAQ) and Hydro-Québec. 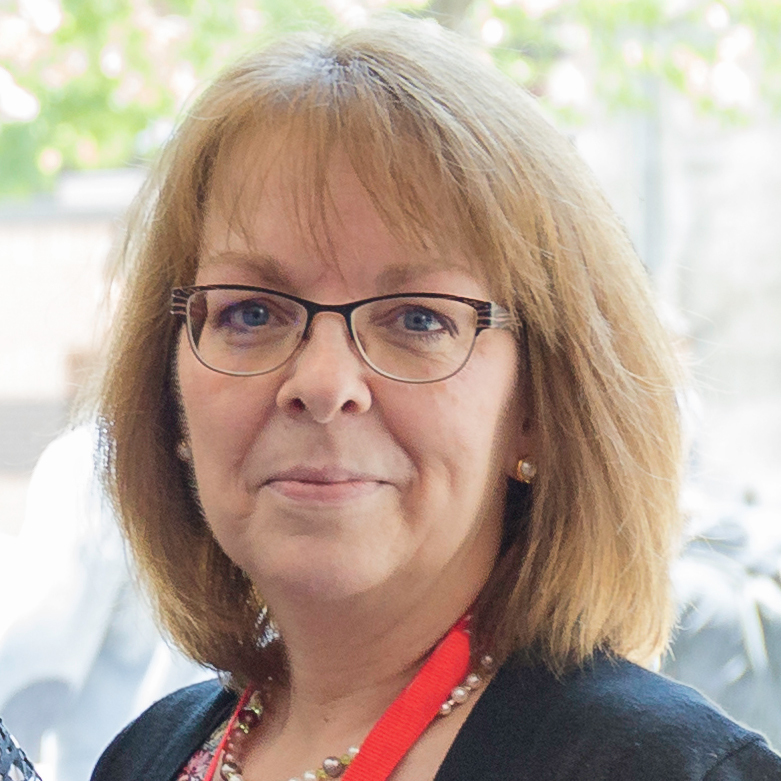 In 1998, Anne-Marie Croteau was the first woman to obtain a PhD in Business Administration with a specialization in Management Information Systems (MIS) from Université Laval. She also holds both a Bachelor and Master of Science in Management Information Systems from HEC Montréal, as well as a BSc in Actuarial Mathematics from Concordia University. Mr. Meder is a Graduate of Concordia University and McMaster University. He is currently Chairman of the Board of GGI International, an HMI company with Headquarters in Lachine, Quebec. 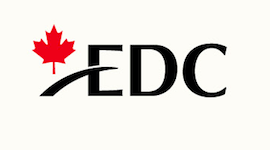 Mr. Meder has held several CEO positions in Technology based companies in Canada and the USA. He is currently on the Board of the YPO Gold Organization in Quebec. He is also the Director of the Bob and Raye Briscoe Center for Business Ownership studies at the John Molson School of Business. Diane Lanctôt – President Lanctôt Ltd.
President of Lanctôt Ltd, a family company specializing in the distribution and manufacturing of major brands in three sectors: sport equipment, apparel and optics. She is also President of Canadian Hat, a manufacturer of hats made of straw, felt and fur.She holds a Bachelor of Science degree and a Certificate in Ecology. 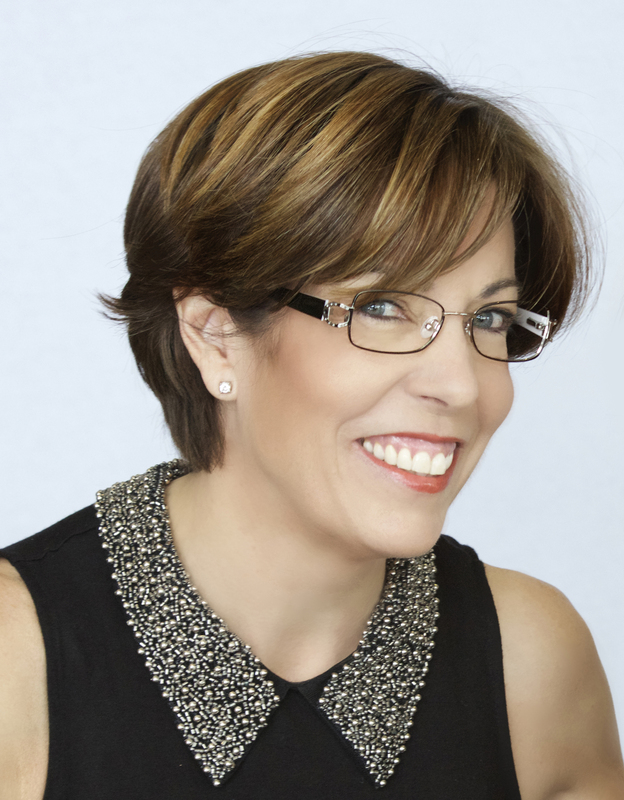 Diane Lanctôt is a distinguished business woman with 35 years of experience in management, marketing and business development in Canada and internationally. She was honored as a 2016 Business Person by the Saint-Laurent-Mont-Royal Chamber of Commerce and Industry, as the winner of the Entrepreneur- International Award – Caisse de dépôt et placement du Québec 2015 Award by the Réseau des Femmes d’affaires du Québec (RFAQ) and recipient of the Ernst & Young Entrepreneur of the Year Award in 2012. 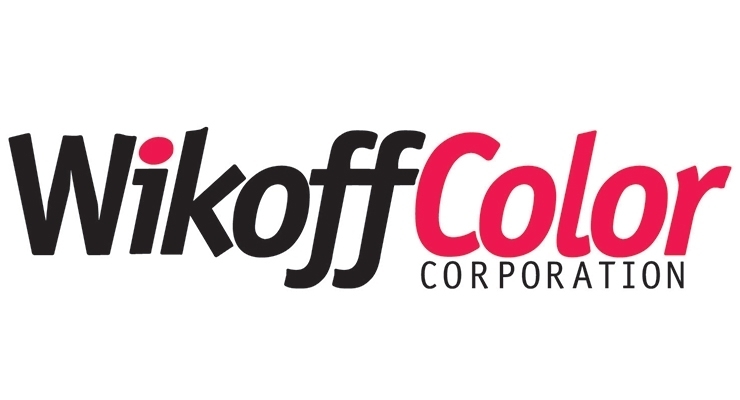 Her company, Lanctôt Ltd, was awarded the Best Managed Companies Award in Canada By Deloitte for three consecutive years since 2013 and received the Gold Recognition in 2016. Diane Lanctôt has been a member of the Board of Directors of Groupe Le Massif since 2008 and has been an active member of Young Presidents’ Organization (YPO) – World Presidents’ Organization (WPO) since 1992. She attaches great importance to the development of knowledge and skills of the next generation of managers. In addition, she acts as a mentor to young professionals in her company who demonstrate strong potential as a manager within her team. Thanks to her leadership, she has agreed to be the honorary president of the 2017 Leucan Ski Challenge in Bromont, a Leucan benefit event for children with cancer and their families. Antoine holds a Master of Business Administration and Bachelor of Commerce degrees from the John Molson School of Business. He has over 20 years of experience in corporate finance and banking. He is currently responsible for coordinating the delivery of all of the J.P. Morgan’s global capabilities including lending, investment banking, capital markets, cash management and risk management services to Canadian businesses in Ottawa, Quebec and the maritime provinces. During his career, Antoine successfully held various positions at different financial institutions offering varying local and international banking solutions. He has also worked as a Director of Finance within a private corporation and as a consultant. With this experience, he offers valuable insights from both sides of the financing table. 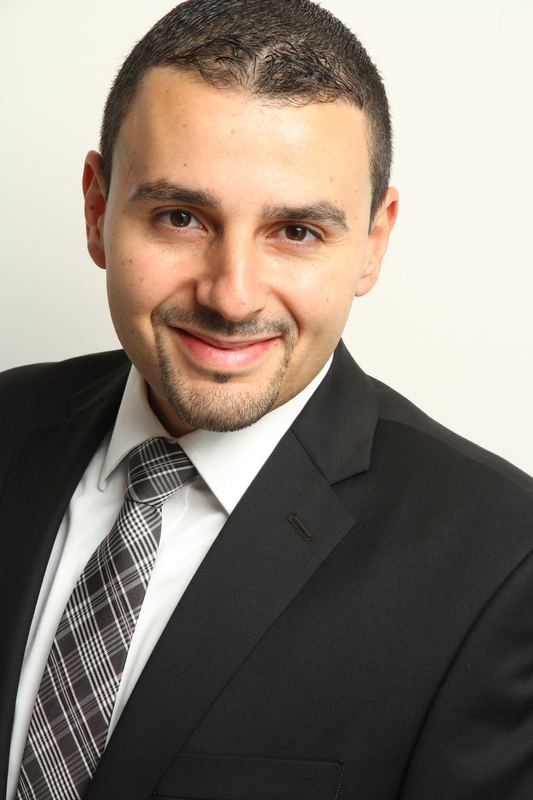 Serge Helou holds a Bachelor of Aerospace Engineering degree and a Master in Project Management from École Polytechnique de Montréal. He also completed a Post-Graduate Certificate in Innovation of Products and Services from the Massachusetts Institute of Technology. 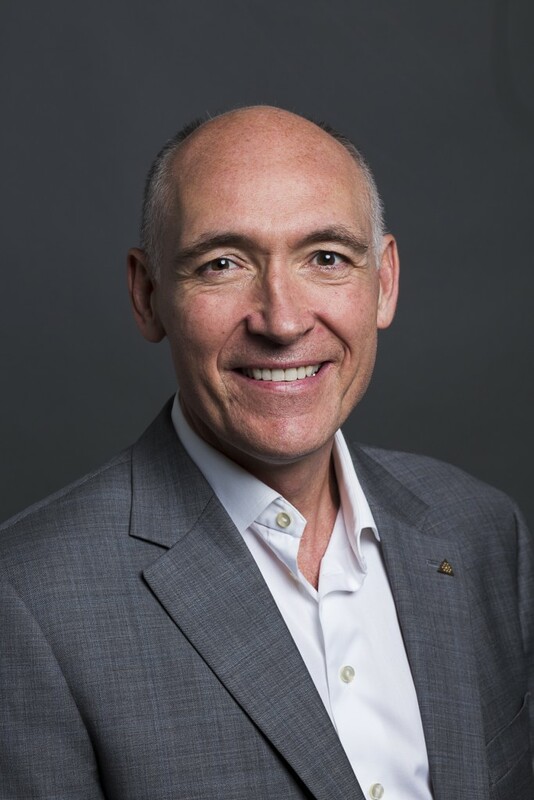 He joined Bombardier Aerospace in 2007 where he led teams in multiple impactful projects such as the development of industry leading CSeries and Global 7500, the execution of M&A and restructuring activities and the implementation of a historical business transformation. After serving as a judge and lead judge at the competition, Serge joins the John Molson MBA International Case Competition Board of Directors in 2018. He also currently sits on the Board of Directors of “Le Refuge des Jeunes de Montréal”, a Nonprofit Organization. His experience will allow to bring with him a valuable multifaceted perspective with an artfulness to solve business challenges and drive projects from vision to execution. Katherine Crewe – ICD.D P.Eng. In her role at TEC Canada, Katherine assists executives and business owners in reaching beyond their limits, where results match ambitions through a unique peer advisory board experience. Katherine has held senior positions in several global Pharmaceutical and Medical Device companies where she managed Canadian operations prior to her role within TEC- Canada. Katherine has a Masters of Biomedical Engineering from McMaster and a Bachelors in Chemical Engineering from Queen’s University. Katherine has a personal commitment to the university community and has served as a volunteer for many years at Queen’s as a member of the University Council and Engineering Advisory Committee and currently serves on the McMaster Faculty of Engineering Dean’s Advisory Board and Concordia’s Bob Biscoe Centre for Business Ownership Board. Krista Robinson leads EY’s Eastern Canada Business Tax Credit and Incentives practice. She has almost 20 years of full-time experience assisting companies in the filing and defence of claims under a multitude of credit and incentive programs. She works with companies across all industries to position projects based on government priorities and optimize the overall result for her clients. 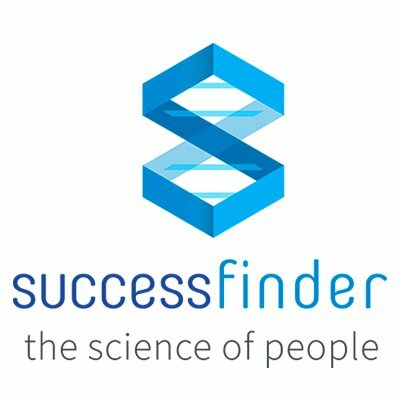 She also works strategically with global companies to maximize their entitlement under global programs as they redesign their research efforts to access global talent and achieve desired global efficiencies. Krista has a Bachelor of Business Administration from the University of New Brunswick. She obtained her CA designation in 1993 and completed the CICA In-Depth Tax Course (Parts I-III) in 1998. Krista has been a judge at the JMSB International Case Competition since 2015. 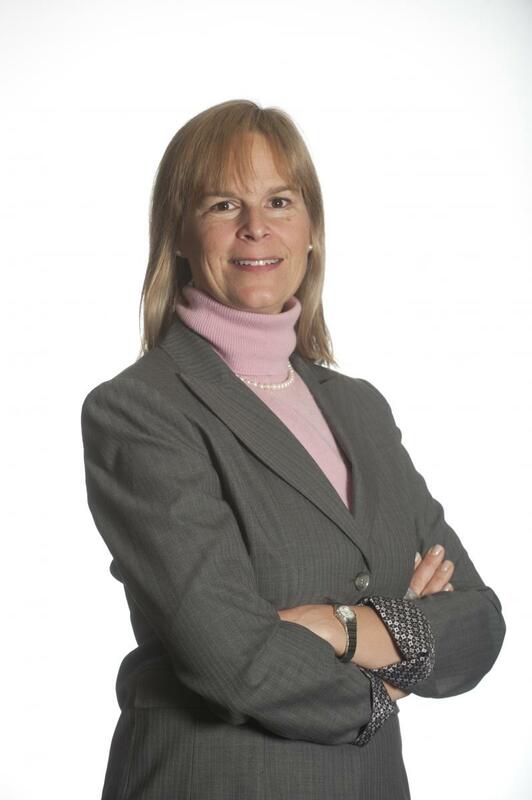 She is also Treasurer of the Montreal Children’s Hospital Foundation and Chair of their Audit Committee.